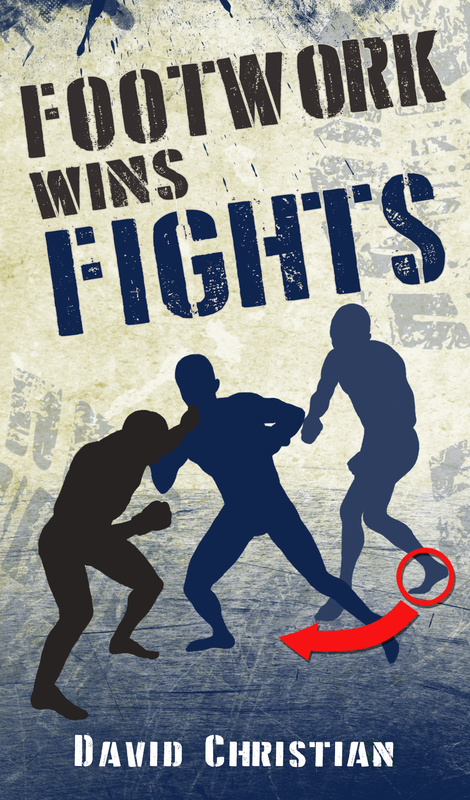 Championship Fighting inspired many principles in the book above. Bruce Lee used Jacked Dempsey’s famous “Falling Step” as the foundation for his own punches. Bas Rutten was just awesome. He could do anything: Punch, kick, wrestle, grapple, and of course, a full on straddle jump to celebrate his victories. A practical, no nonsense fighter, Bas used what worked. Rather it was “slap palms” to the chin or round kicks to the gut, the guy got the job done. 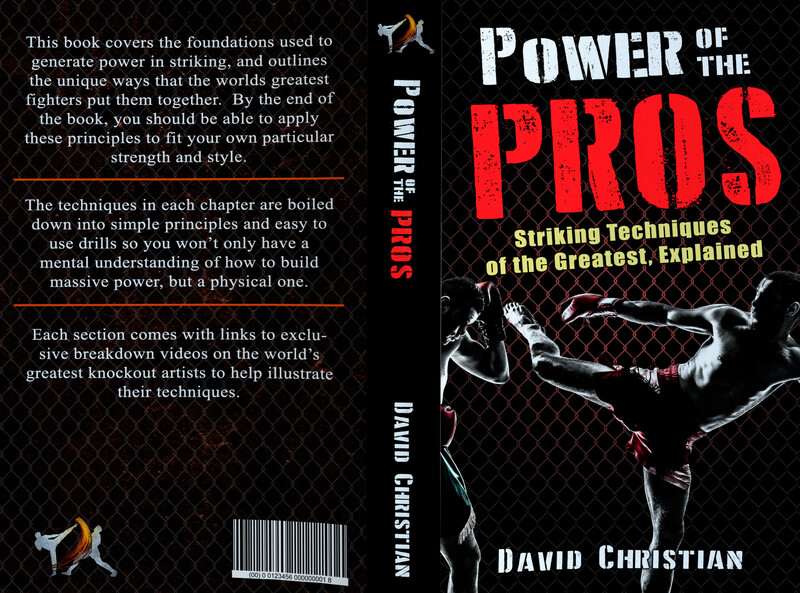 If you are interested in self defense, seriously competing in MMA, or getting far more power in your strikes, this comprehensive Big Book of Combat can help get you there. Used heavily by savvy businesses, The Art of War is full of wisdom that can transfer over to almost any aspect of your life where you are looking to gain an edge over your competition. If you are looking to become a leader and wish to do so as effectively as possible, this book is the gold standard.